At K R Electrical we possess a comprehensive range of experience that enables us to carry out large and small projects of all types. We are always on hand to make sure business is maintained with minimum inconvenience. We also offer technical advice on all aspects including lighting and supply requirements. We provide a wide range of electrical installations and services for industrial customers. Our electrical services range from small electrical alterations to large projects, and to the complete provision of electrical and lighting services for new or refurbished large industrial premises. Our trained team provide the installation, repair and maintenance of 3 Phase Installations for all industrial applications. If your business requires lines to be run for the purpose of data, call us. Whether large or small, we can complete your data installation with very little disruption to your daily operations. Contact us to find out how. Do you suspect a faulty electrical system, but don’t know where the problem is located? We test electrical systems of all sizes, and will then repair any issues we find. Ensure that your business keeps running, regardless of the weather with a generator installation. We offer a full range of some of the most trusted brands in the industry. Visit our contact page to enquire about our generators. Excess dirt and other debris can make your lamps and fittings less efficient over time. We offer the know-how needed for the proper cleaning of all fittings, and can change lamps as required. We can test all of the appliances in your organisation to ensure they are in sound working order, as well as notify you if any of your appliances is in need of replacement. K R Electrical can meet all your electrical testing and inspection requirements. With a long track record in providing testing and inspection to local clients, we know that our customers want a service that is efficient, discrete and compliant with all relevant legislation. The exact testing and inspection service you will require is dependent on your type of business. We can meet your testing needs from portable appliance testing to the involved testing of systems and emergency systems. We generate reports that detail our findings following a visit to your premises. Contact us for more information. 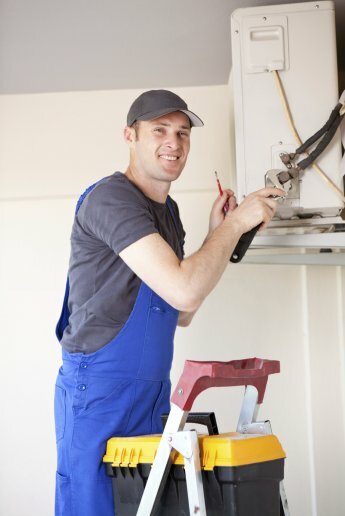 Here at K R Electrical, we understand that an electrical problem might lead to loss of trade. We have a team of electricians, and can offer a quick response to your call out. Once the fault has been identified, we can advise you on the best course of action, and then carry out any necessary repairs. We welcome your enquiries about all of the services we offer. If you need a service that hasn’t been listed here, please call us on 01451 821 236. We look forward to working with you.